Laura Andrews replied on Roy -- Don't Feed the Troll's thread "EDM -- Electronic Dance Music". 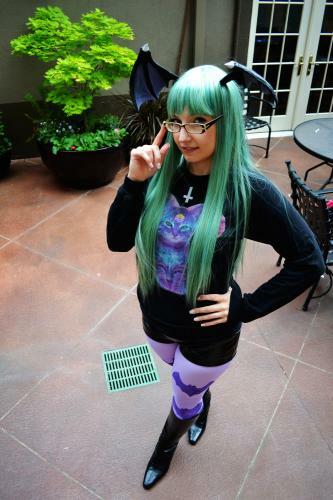 Laura Andrews added new photos to her album "Morrigan Aensland"
Nomiiku and kreisa like this. 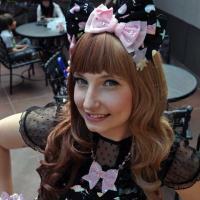 Laura Andrews updated her profile photo. 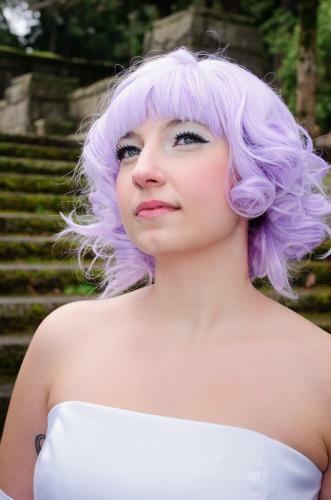 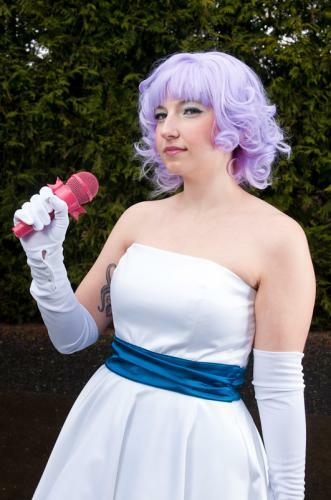 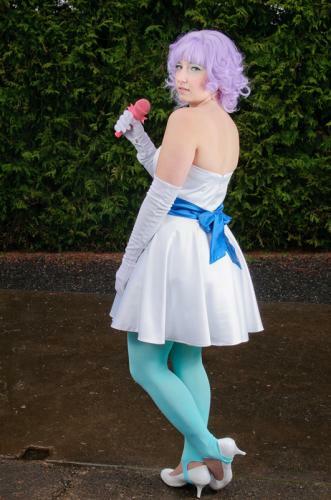 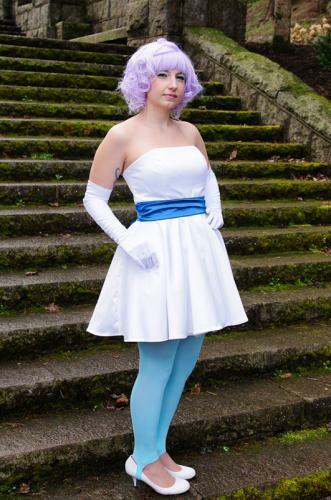 Laura Andrews added new photos to her album "Profile Pictures"
Laura Andrews added new photos to her album "Creamy Mami"
Laura Andrews updated her profile information.